The League of Women Voters accuse the crafters of Amendment Eight of intentionally trying to mislead voters about its intent. The league's llawsuit targets the part of the amendment that deals with charter schools. Critics of the plan see that language as a way to bypass school districts and allow other groups or entities to approve charter schools. 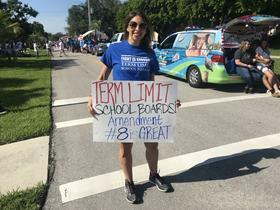 But the amendment's creator, Collier County School Board member Erika Donalds, says the language is intentionally vague to make room for innovation. "There is a misconception that this amendment is about charter schools. The free public schools that could be established through this innovative policy could be magnet schools, collegiate high schools such as vocational and technical high schools created by state colleges for students who want a fast track to a well-paying career, or new schools not yet considered," writes the '8IsGreat' pro-Amendment Eight campaign in a press release. Greg Richmond heads the is with the national association of charter school authorizers. While he’s not weighing in on the merits of Amendment Eight or the lawsuit, he says the issue of an independent charter school authorizer is a national one. Florida has been a charter pioneer, but it’s now in a minority of states where only school districts can approve the publicly-funded yet privately managed schools. “Most states have the school district and someone else as an option, and that seems to work well to have those different options about who can approve a new charter school," he says. 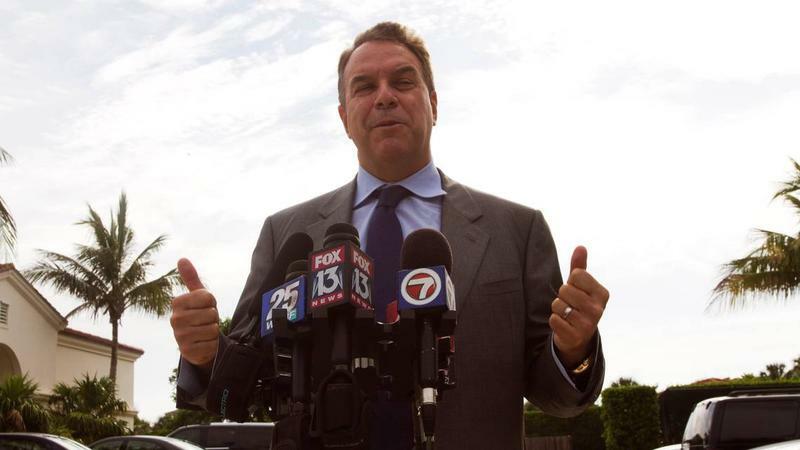 That’s not to say having independent charter school authorizers is a perfect plan. Richmond points to Ohio, where there are too many independent authorizers causing potential schools to “shop around” for the lackest oversight in what he describes as a race to the bottom. Instead, Richmond says the goal should be approving needed and quality schools. About a quarter of Florida's nearly $90 billion state budget pays for public schools. The Democrats running for governor say that's not enough. "We can never spend enough," former Miami Beach mayor Philip Levine said during the first gubernatorial primary debate in April. His opponents for the Democratic nomination largely agree. On the Republican side, the candidates have focused more on career training as their education priority.